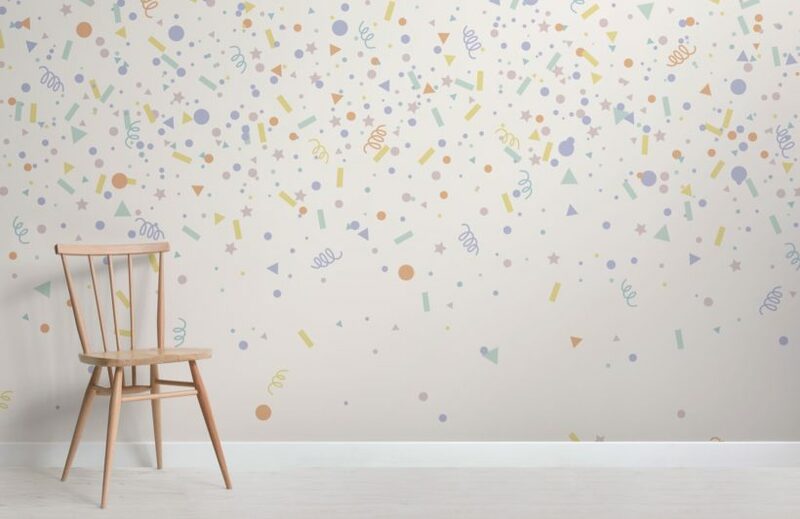 Style your little one’s space with a vibrant design that will energise their space with the Pastel Confetti Party Sprinkles Wallpaper Mural. 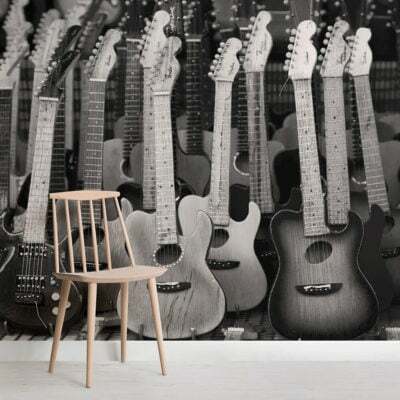 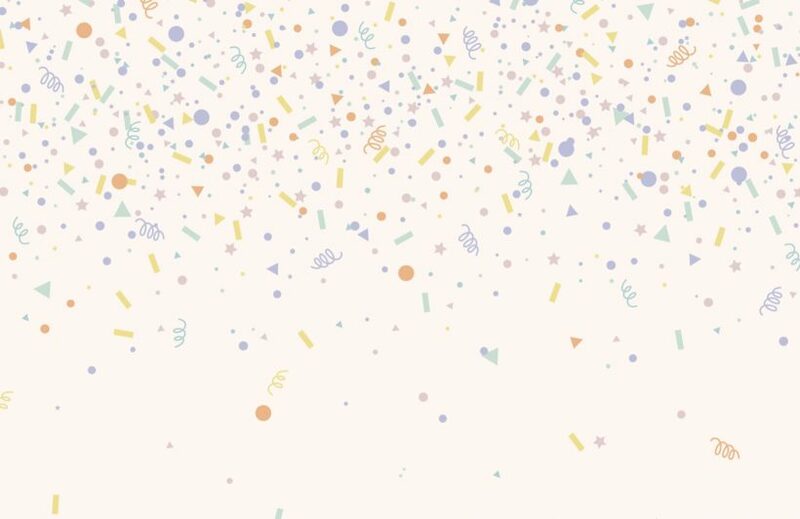 This confetti wallpaper is available in three colours to suit your desired colour theme, all soft and playful tones perfect for creating a relaxed nursery or bedroom environment. 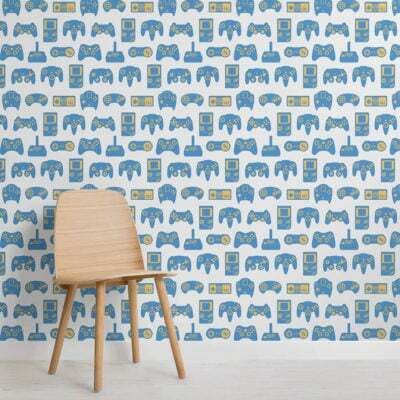 Brighten up their space today with this joyful design that will radiate positive energy to all who see it.